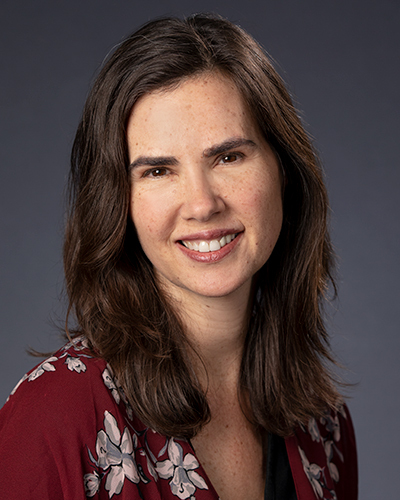 Kristin Neff's research interests center on the psychological health benefits of self-compassion. Self-compassion is a concept borrowed from Buddhist psychology, and entails self-kindness, feelings of interconnectedness, and mindfulness. Neff has developed a scale to measure the construct and has conducted numerous studies on the topic. Neff is internationally recognized as a pioneering researcher into self-compassion. She is now focusing on applications of self-compassion, teaching people how to relate to themselves with greater kindness. Neff, K. (2016). The Self-Compassion Scale is a valid and theoretically coherent measure of self-compassion. Mindfulness, 7(1), 264–274. doi:10.1007/s12671-015-0479-3. Neff, K. & Faso, D. (2014). Self-Compassion and Well-Being in Parents of Children with Autism. Mindfulness, 6(4), 938–947. doi:10.1007/s12671-014-0359-2. Neff, K. & Germer, C. (2013). A pilot study and randomized controlled trial of the mindful self-compassion program. Journal of Clinical Psychology, 69(1), 28–44. doi:10.1002/jclp.21923. Neff, K. & Beretvas, S. N. (2013). The role of self-compassion in romantic relationships. Self and Identity, 12(1), 78–98. doi:0.1080/15298868.2011.639548. Neff, K. (2011). Self-compassion: The Proven Power of Being Kind to Yourself. New York: William Morrow. doi:0061733520. Neff, K. & McGeehee, P. (2010). Self-compassion and psychological resilience among adolescents and young adults. Self and Identity, 9, 225–240. doi:10.1080/15298860902979307. Neff, K. & Vonk, R. (2009). Self-compassion versus global self-esteem: Two different ways of relating to oneself.. Journal of Personality, 77, 23–50.